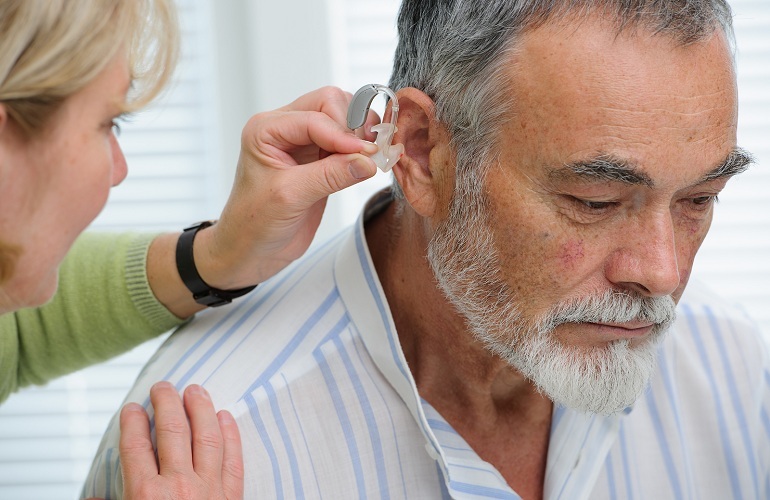 Hearing aid technology has gone through a lot of improvements recently. If two decades ago, hearing devices were far from convenient and practical, today there are models that are the perfect fusion between functionality and aesthetics. These devices are used by people with different levels of hearing loss: mild, moderate and severe, therefore, apart from being designed to last, assistive listening devices come in many different styles as to suit different individual needs. The most noticeable aspect of the newest trends is the better, clearer sound the user experiences due to the improved frequency and volume control. In addition, manufacturers are now more eager to address the echo issue and the background noise that makes it hard for the user to concentrate on the person speaking to them. Also, since we are all aware how intimidating hearing aids can be when they are almost the size of the wearer’s ear, this industry has also worked hard to fit as much as possible functionality and quality in as minimal as possible hearing aid. these are around 3 cm big and can easily fit behind your outer ear. There is a small tube that is connected with the amplification device behind your ear and delivers the sound into your ear canal. The battery is located at the bottom of the device and can last for a long period of time. these are pretty small compared to the other types and they are located on the top of the ear. The tube is going directly into the ear canal and the speaker is located in that same location. these are custom fitted devices that are located on your outer ear’s contours. The battery control and the size is quite smaller compared to BTE. They are not suitable for those with severe hearing loss and for those who have big lobes. being extremely small, these can go very deep into the ear canal. Cosmetically they are the bomb – extremely non-visible and flattering, but the small size can cause some problems with daily handling. They are recommended for people with mild to moderate hearing impairment or those who put aesthetics before practicality. These latest trends in assistive listening devices mark an important stage of development in fighting hearing loss. Something that was unimaginable a decade ago is more than feasible today. The best thing about it is the fact that these improvements are merely the building blocks of discovering even a better way to help these people and once for all solve their problem.